To my amazement, it was happily accepted. Nothing was changed. Not one line. Not one word. Not even the wild technical directions, which called for an impressionistic amusement park, a roller coaster ride and a car crash. It was filmed exactly as written. I know because I was on the set, watching, unable to believe that any of this was truly happening. An author was seeing his work treated with respect. 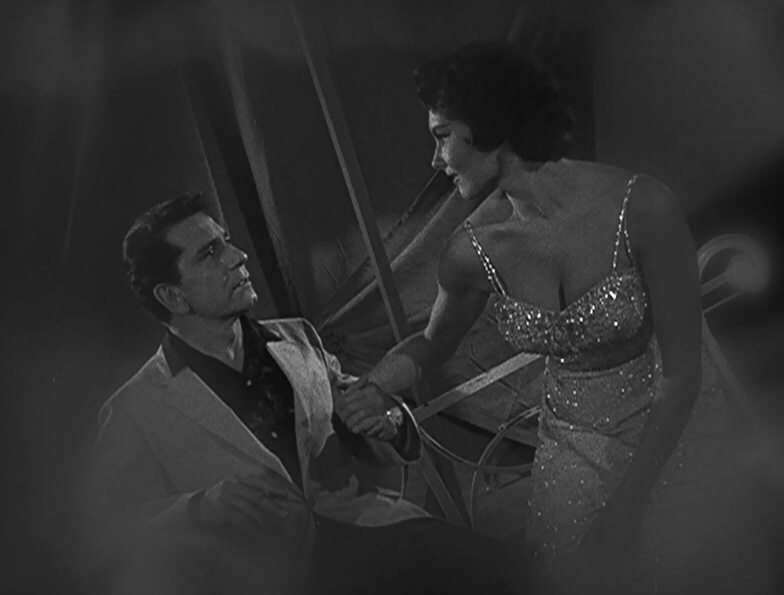 The result was one of The Twilight Zone’s most memorable episodes — one that I include in my top 25. 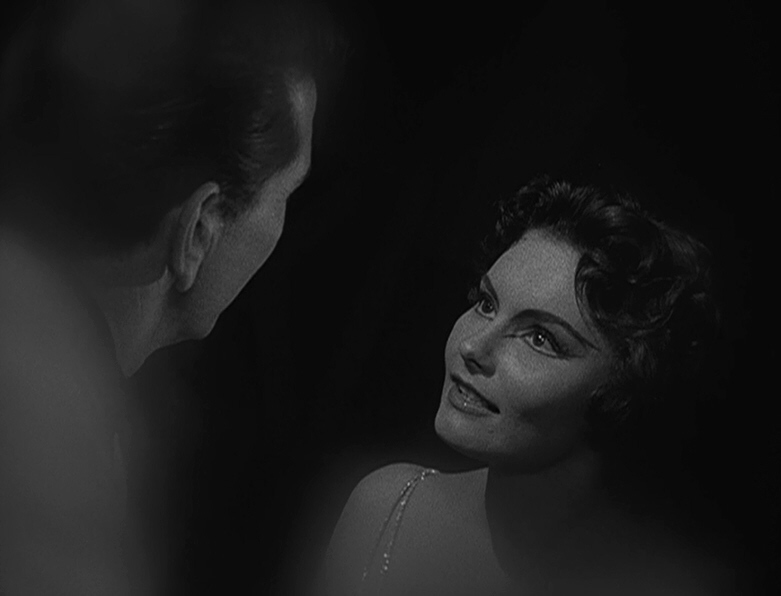 Posted on 08/06/2011, in Twilight Zone and tagged Charles Beaumont, Perchance to Dream, Twilight Zone. Bookmark the permalink. 6 Comments. Creepy! I love this episode, too–it’s on on top favorites: http://fpdorchakrealitycheck.wordpress.com/2012/08/09/twilight-zone-my-25-favorite-episodes/. But how cool that Mr. Serling did what he did! Thanks for this cool historical trivia! [Tongue-in-cheek, I ask I] Wonder how many writer/producers today do this…. Very few, from what I hear. Although it seems that TV writers are accorded more respect than film writers.